With Amazon Underground, customers get more than ten thousand dollars in paid apps, games, and in-app items absolutely free. 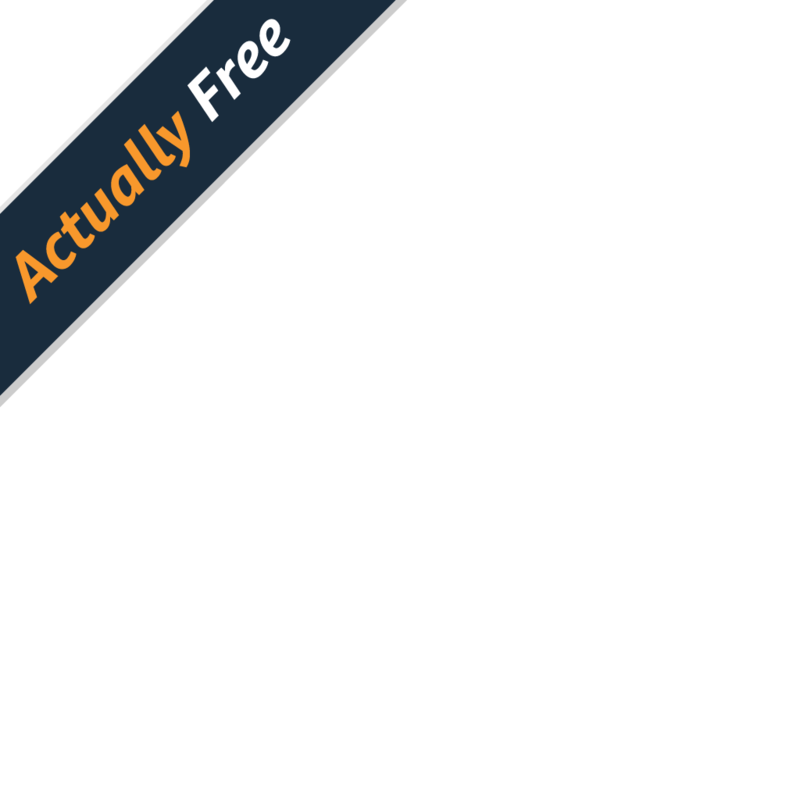 There is no subscription or membership fee; they simply install Amazon Underground and look for apps with the special #ActuallyFree badge. It marks premium content available at no charge, including all items normally accessible for purchase within the app. 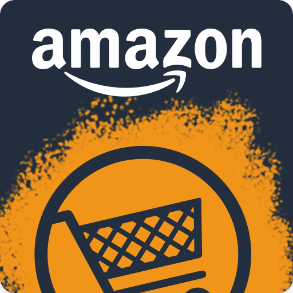 Because Amazon Underground pays you by the minute for each user session, instead of per download or each in-app purchase, you may want to run some numbers to figure out if this model will benefit you in the long run. We have created a simple calculator to help you make an informed decision. If you publish a Premium app or game, you make money only when you convince someone to pay for the download. Similarly, a Freemium app makes you money only when you convince someone to buy its in-app items. In both cases, only a tiny fraction of potential customers actually completes a purchase. With Amazon Underground, you earn for every customer you engage, for as long as they use your Amazon Underground app. No more wondering if you should go Premium or Freemium—forget about the monetization model and just concentrate on creating a great mobile experience. The more engaging your content, the more revenue it will generate, without having to wait for users to convert to paying customers. The Freemium monetization model became a popular alternative to Premium because it lowered the barrier to entry for new users. It traded the guaranteed up-front payment for a larger audience, trusting that an expanded reach would engage more customers, leading to more conversions. Amazon Underground lowers the barrier to entry in the same way, but goes one step further and eliminates the need for conversion altogether. Now you don’t have to worry about the next monetization event, pay wall drop-off, or funnel optimization. Keep your customers engaged and you don’t have to sell them anything. Let’s look at some Amazon Underground scenarios to get a sense of how the numbers might shake out. These examples consider monetization over the course of an entire year, showing how each user continues to contribute to your Amazon Underground revenue for as long as they are active. Suppose you have a utility app that you currently make available for a one-time premium of $1.99. You consistently average 200 downloads per month, which generate 200 x $1.99 = $398, or $4,776 in the first year. Subtract the 30% commission and you are left with $3,343. Now factor a per-user acquisition cost of $0.35, for example, and actual annual revenue drops to about $2,495. You estimate that 95% of users who purchase each month will use the app in the next month, averaging about 8 minutes per day or 240 minutes per month. Now consider the same app on Amazon Underground. Each active user spends 240 minutes in your app every month, which equates to 240 x $0.002 = $0.48 per user, per month—every month they are active. In the scenario above, the original 2,400 users will account for more than 3.1 million usage minutes in the first year, generating $5,432 (assuming the same $0.35 user acquisition cost)— more than double premium. In addition, with no up-front purchase required, it is also likely that downloads and usage will increase. An additional 200 organic users per month, even if they average only 2 minutes per day (instead of 8), effectively halve your user acquisition cost and add an incremental $1,568 (or 29%) to your annual revenue. Let’s say you currently publish a freemium casual game that has an average of 10,000 monthly active users (MAUs). Each active user plays your game for about 20 minutes per week, with 3% of players spending $2.99 to unlock the custom avatar you release every month. In the first month, in-app purchases will generate 10,000 x 3% x $2.99 = $897, or $628 after commission. MAUs are growing 5% month-over-month, so after one year you have 17,103 users and have earned $9,994 in royalties. User acquisition costs $0.50 per user, reducing your annual revenue to $1,443. Amazon Underground, on the other hand, rewards you for total customer engagement, not in-app purchases. In this case, engagement is 10,000 x 20 = 200,000 usage minutes per week. At $0.002 per minute, your casual game generates $1,733 monthly. After one year at the same 5% growth rate, your revenue totals more than $19,000—even after accounting for user acquisition costs. To achieve this with in-app purchasing, average monthly revenue per paying user would have to exceed $8.25. Another Freemium game you developed has good usage of 120 minutes per user each month, but tends to convert poorly. Only 1% of 1,000 monthly users spend $0.99. You add mobile ads to make the most of each user session, earning $1.95 eCPM on 120 impressions per user each month. In-app purchase revenue is 1,000 x 0.01 x $0.99 = $9.90, with ad revenue contributing 1,000 x 120 ÷ 1,000 x $1.95 = $234. With strong organic growth of 25% each month, you don’t promote your app and have no user acquisition costs, resulting in annual revenue of $13,221. Once again, high total usage minutes make Amazon Underground attractive. With 1,000 x 120 = 120,000 usage minutes in the first month, Amazon Underground pays $240. Your app’s strong growth leads to more than 6.5 million usage minutes in the first year, generating about $13,000. That’s in addition to the $12,684 in potential ad revenue you might earn, should you decide to leave the mobile ads in place in your game. It’s important to note that “Pay to remove ads” Freemium apps are not eligible for Amazon Underground. Amazon Underground apps provide core app and game experiences for free. For details, read the Amazon Eligibility and Submission Checklist. There are some additional points to note with regard to revenue you earn from Amazon Underground. Amazon will not collect sales tax on royalties, since apps published under the Amazon Underground program are actually free. However, since developers still earn revenue, income tax does apply. We hold 30% of Amazon Underground revenue in reserve for income tax purposes, just as we do for revenue generated by Premium and Freemium apps. Amazon Underground does not collect payments on your behalf—since customers aren’t actually buying your app—so we don’t split the revenue 70/30. We simply pay you a flat rate for every minute your app or game is in use. There are no minimums or usage tiers.